Danny is an award winning entrepreneur, product designer and writer. 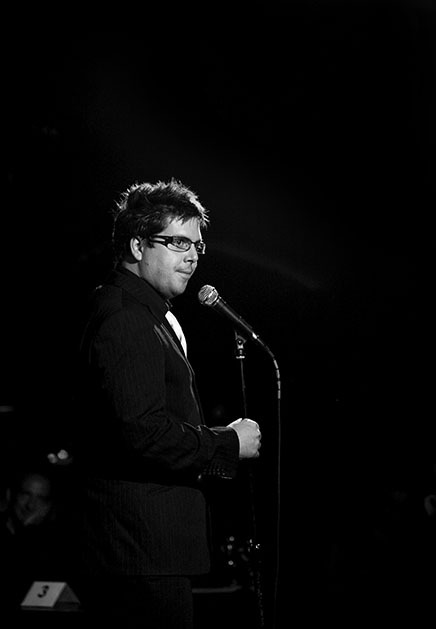 Formerly a comedian, actor and musician, Danny combines his unique talents to forge success in the photographic and broadcast industries. Danny is a resounding voice in the photography & broadcast industries. His LinkedIn blog is read around the world and many of his articles are syndicated and shared across the industry. The Lucie Technology Awards for Product Design & Innovation awarded 3 Legged Thing with the award for Best Tripod 2017. Posting on social media shortly after the event, Danny had this to say: "I’m so very proud to announce that my little company @3LeggedThing is the winner of this years @lucietechawards Best Tripod category. WOOT!!"